There has never been a more a crucial time for a business to maximize its online presence in the savviest, most effective way possible. There are so many companies with great products and services, but if your company is buried in search results to the point that consumers can’t find you online, you essentially don’t exist. Wirecabin.com The SEO Specialist Sri Lanka is here to solve that problem through Search Engine Optimization. W h a t i s S e a r c h E n g i n e O p t i m i z a t i o n ? 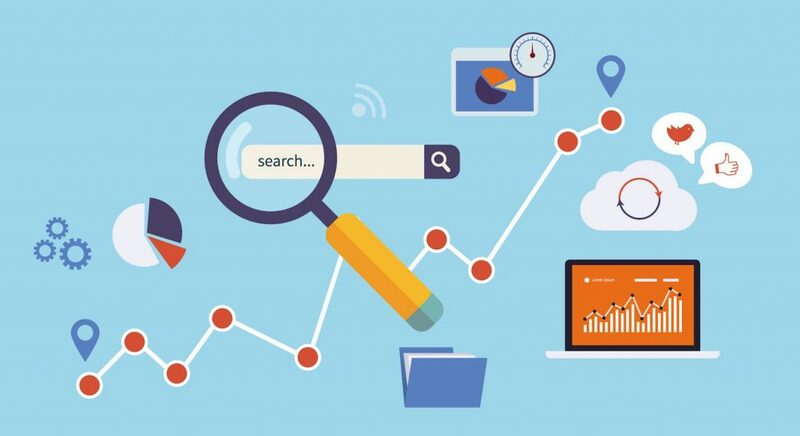 The most important thing in SEO is knowing search engines’ ranking factors – such as keywords & content, engagement & traffic, or domain-level brand metrics – to make sure your website is seen as relevant and popular by search engines. Here are the basics that you need to know to understand how SEO works. Wirecabin.com is dedicated to providing you with the results you need to gain online visibility. We will conduct a thorough investigation to find out everything there is to know about your target audience and how we can utilize your website’s content to drive traffic and turn your visitors into paying customers. By listening to you and determining your business needs, we will put together a successful plan that will help you accomplish your goals and change the way you do business online. Analytics and Keywords the first step is to determine how your website is currently ranked. We will do this by searching keywords that are associated with your business and finding out how your website stacks up against your competition. Your Website’s Accessibility and Indexing For your website to be visible in search results, search engines actually have to be able to find it. They do this by crawling the web and looking for relevant and indexable content, such as link structures and HTML features like alt tags for images. Ranking Factors Once we determine that your website is being found by search engines and is being properly indexed, we can begin looking further to improve your ranking. The different factors that we will be looking at are content to make sure that your content is relevant and utilizes keywords without being duplicated on multiple pages, keywords, and HTML markup to make sure that your source code is relevant to crawlers. Competitive Analysis Once we have audited your website, we will run a competitive analysis to compare your content and other SEO factors against those of your competitors. This will help us come with a plan for deliverable items that we can then present to you and implement on your website to improve your rank and drive more visitors to your site.